"In December of each year, we gather to brew our signature beer for the Nuit Belge season. For 2018, the Rhizome Productions team hunkered down with Blackberry Farm Brewery, NOLA Brewing, Creature Comforts, and Jester King and spent two days under the Winter sky at Blackberry Farm in East Tennessee. 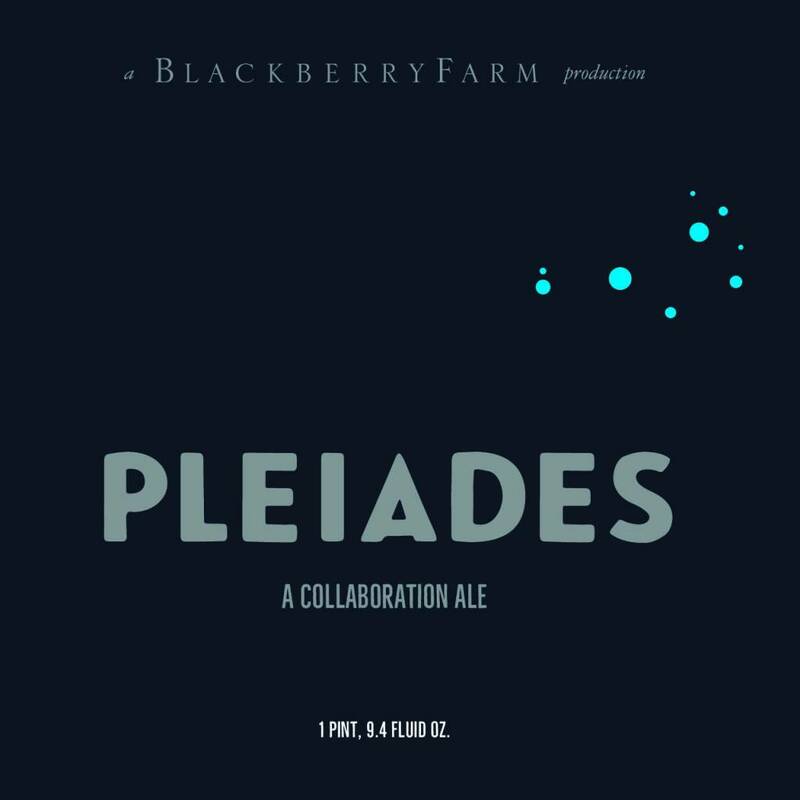 Each brewery brought gifts from their respective houses to form a beer we call the Pleiades. Named for the M-45 cluster of young stars, the Pleiades has been a fixture of ancient cultures — each weaving magical stories to explain its existence. 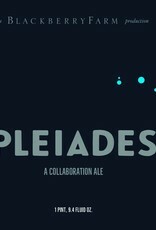 Our Pleiades is… well, we don’t know yet! But experience tells us it will be fun, and science tells us it will be heavenly – a true blend of cultures."